Ricart Gallery is a contemporary art gallery established by art enthusiasts Caroline Herail and Martial Ricart. 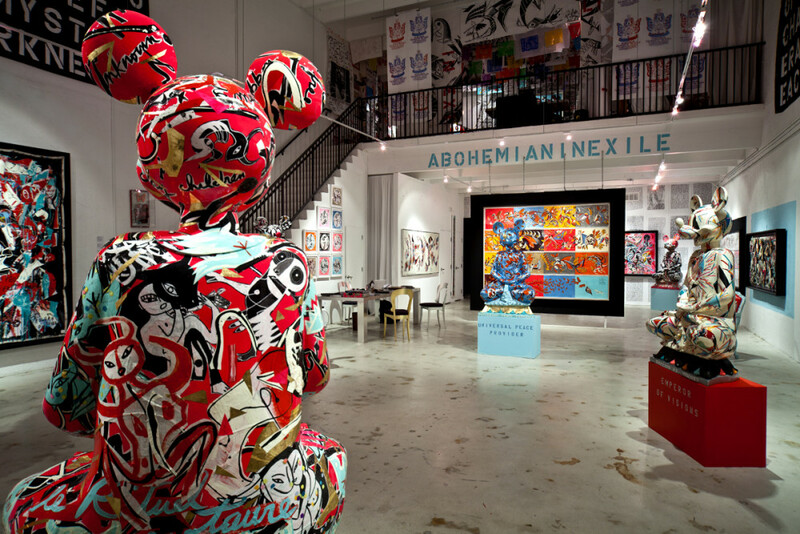 Since opening its doors in 2008 in Miami’s Design District, it has been home to innovative, singular, and pioneering exhibitions across a variety of media and genres. 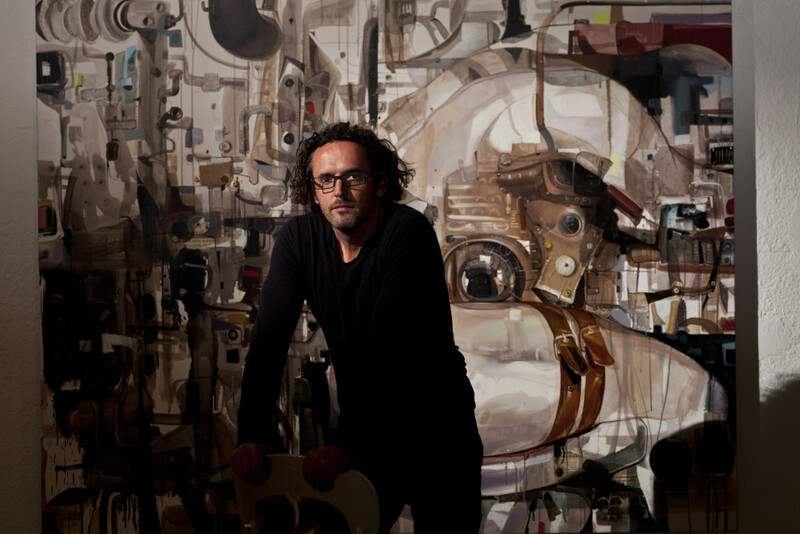 Recently relocating to the Wynwood Arts District, the exhibition space provides an exciting new venue to view work by some of the most innovative and admired contemporary artists working today. The gallery is two floors and has been specifically designed with soaring ceilings, a stunning mezzanine and abundant natural light, creating the best possible atmosphere to show monumental works by emerging and established artists. Ricart Gallery also offers art consulting and other services.